Bad news for anyone streaming in China. 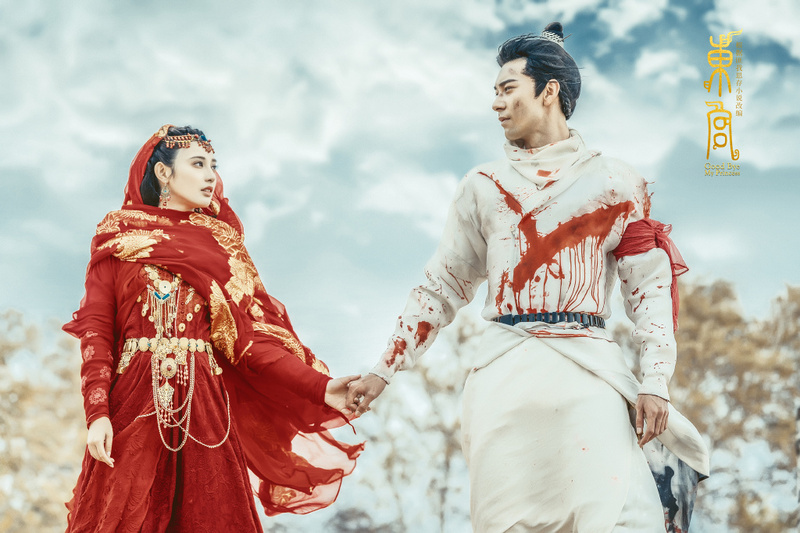 On April 15, netizens discovered that Goodbye My Princess 东宫 which was available exclusively on Youku has been taken offline. Sadly, this is not an uncommon occurrence as the same thing happened to Guardian last year. 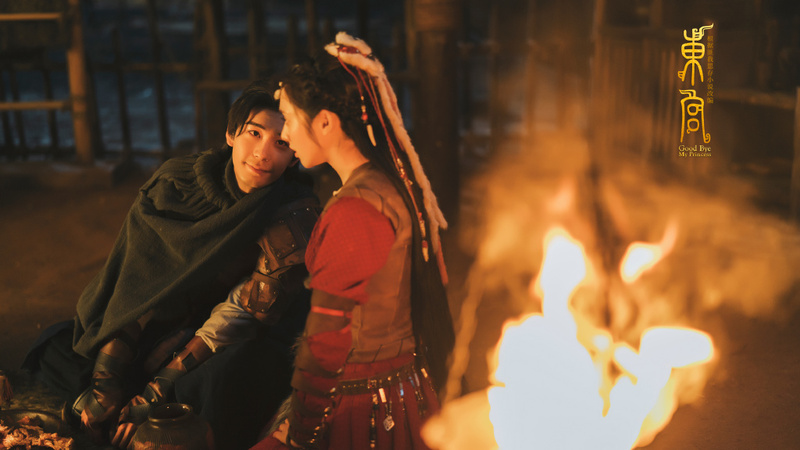 Although Goodbye My Princess ended last month, interest in the drama hasn't waned. 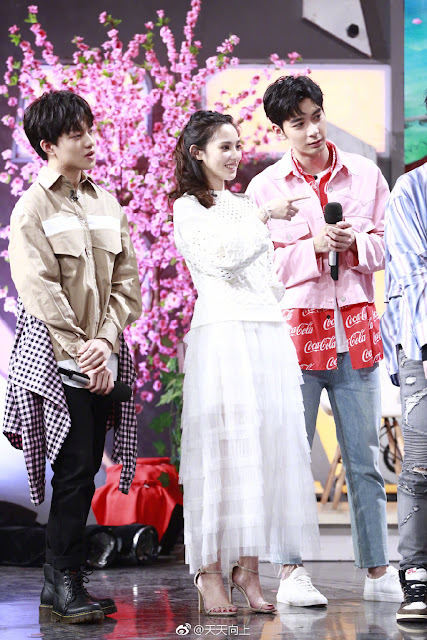 The main couple played by Peng Xiaoran and Chen Xingxu even appeared together on last night's episode of the Chinese talk show Day Day Up 天天向上. An insider from Youku has revealed that the drama was taken down in order to make improvements to the content. The question is, what changes. If past experience is anything to go by, changes usually mean more cut scenes. 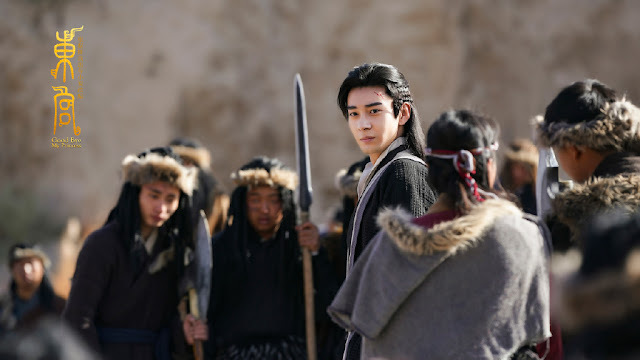 Maybe the palace aspect of the drama got too political? 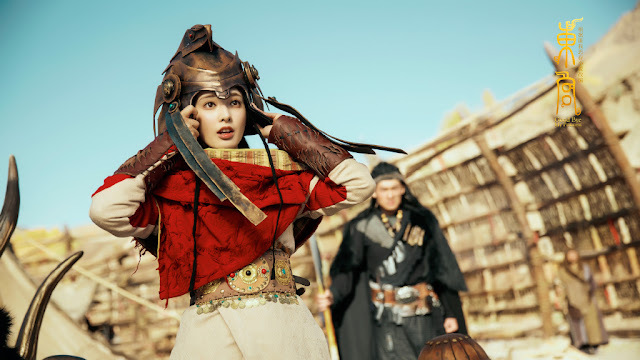 Others speculate that the show was taken off the air to make way for the web drama to be aired on TV. Is it too much to hope that instead of cutting scenes, they'd actually restore the deleted scenes? Internationally, Goodbye My Princess is available on Viki and Youtube. One thing I'll never tire of is to find an excuse to share the gorgeous shots from the show because they really are beautiful. I also hope that they will restore the deleted scenes.